Quartetto Gongi was acquired in April 2017. The Property is located in Leppävaara outside Helsinki and comprises 5,000 sqm of lettable area. 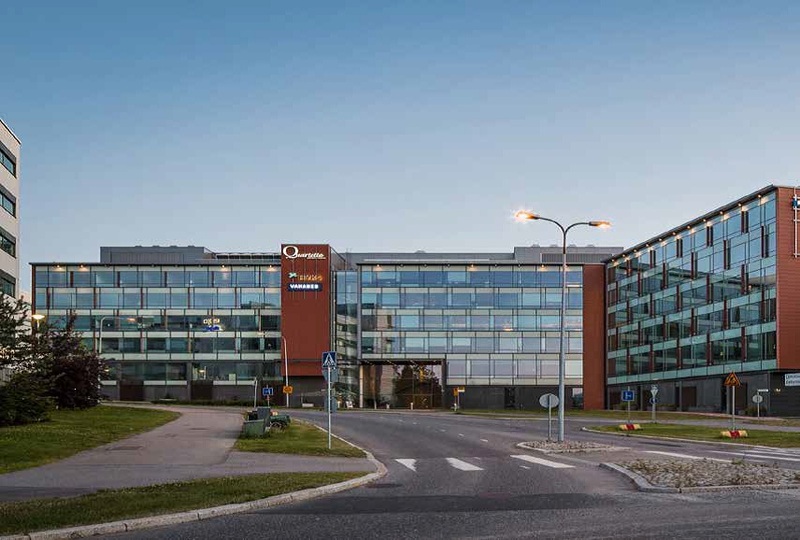 The main tenant is HUS (Hospital District of Helsinki and Uusimaa).